Yair Martinez bring us two epic cumbias covering one particular approach of Mexican Folklore that rarely makes it to the bass stratosphere. Latin Bass Mexico Records with new massive Compilation. Freeload ! 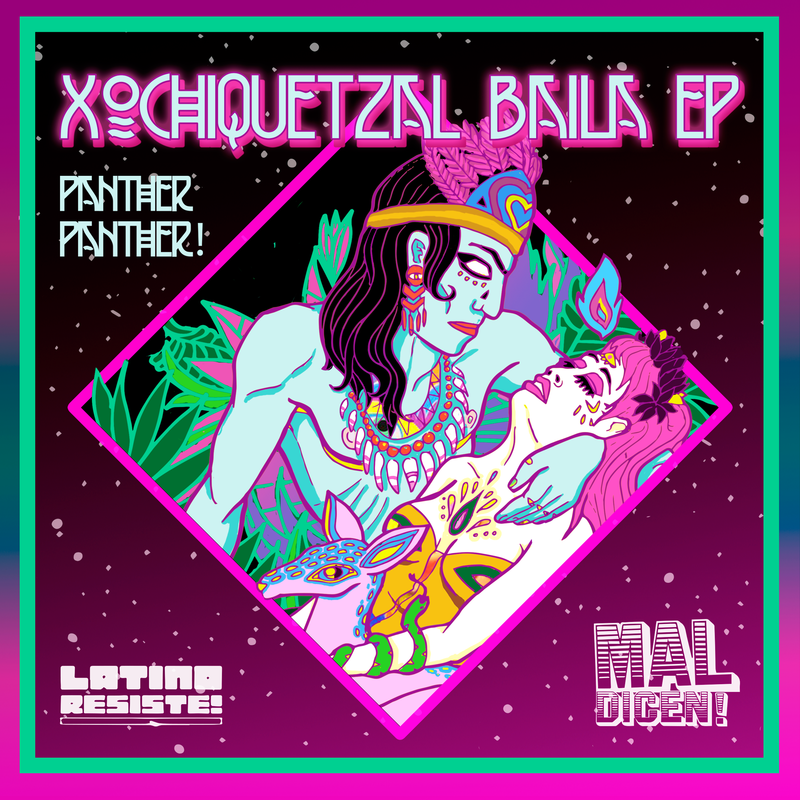 Here comes another big Compilation spreading the Cumbia-Bass Vibe. This time we are talking about Mexico !! The merengue band Tropikal Forever from Mexico coveres all your favorite 90s dancefloor pop tunes. New release on TropicalBass label in cooperation with Global Underground Network: DJ Tack & DJ Tamalero – El Tribalero, including many remixes. Camilo lara is the guy behind MIS, and he reveals his new video for Mexico, first single of “politico”, A HUGE release coming soon! Huge FREE compilation of bootlegs, refixes and -mixes by Mexican underground label #401. A full dose of Moombahton, Cumbiatron, 3Ball and more.